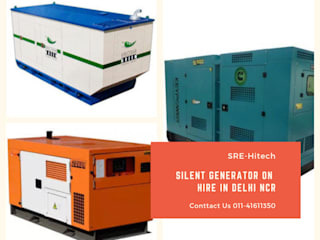 Sre-Hitech is a famous VRF/VRV Ac Dealer compay. 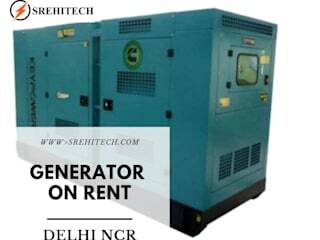 We deals in VRF/VRV Ac in New Delhi, India, We are also provide VRV/VRF Air Conditioner services. 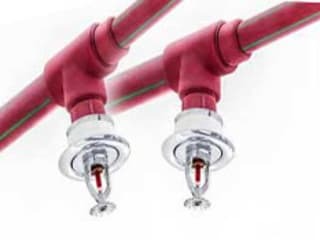 You can call us more info 1800121888111/011-41611350. 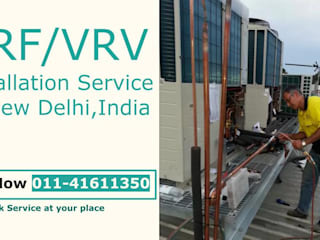 VRF/VRV AC Dealer in India\ VRF/VRV System service VRF/VRV Installation Service in India.